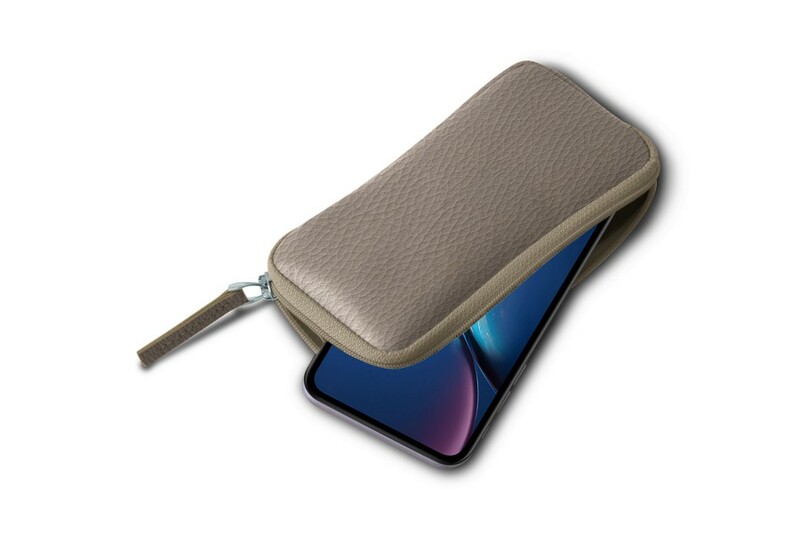 A favorite among those who like to travel light with just the essentials, this zipped pouch for iPhone XR is available in many leathers and colors. 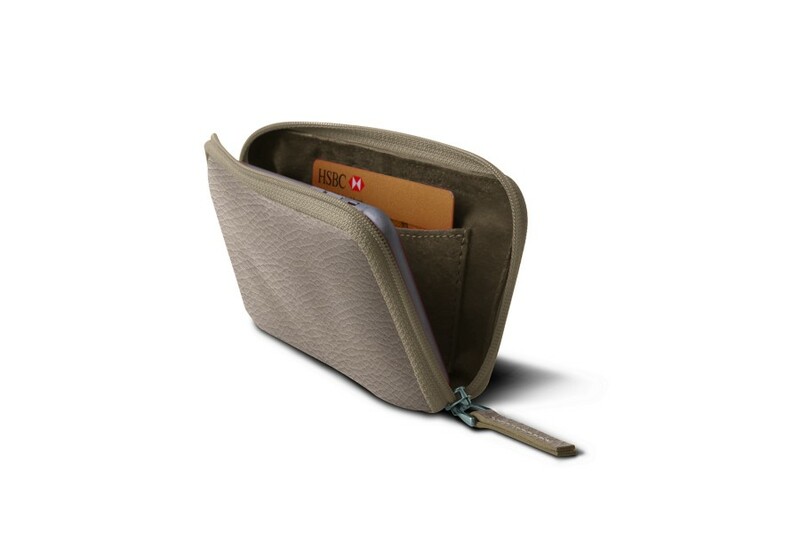 This pouch contains a credit card flat pocket inside and even some space to place some bills alongside your phone. 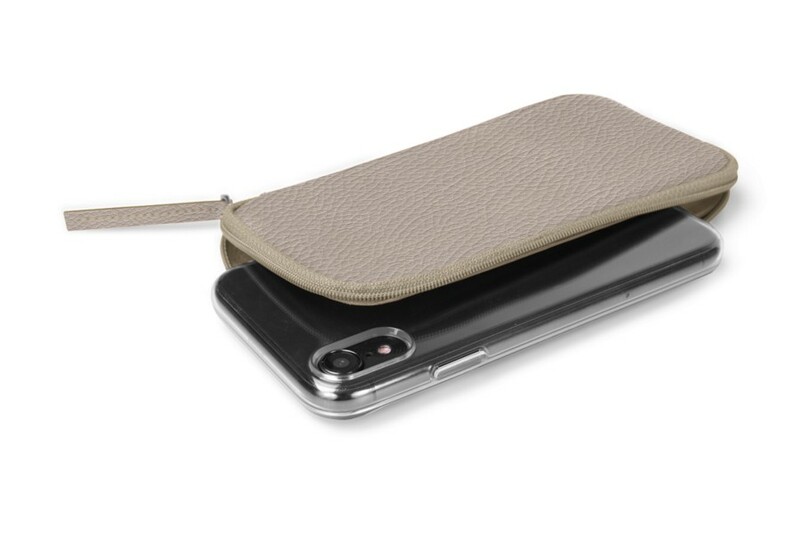 A zip closure completes this phone wallet for added security. This iPhone XR leather wallet is perfectly customizable. 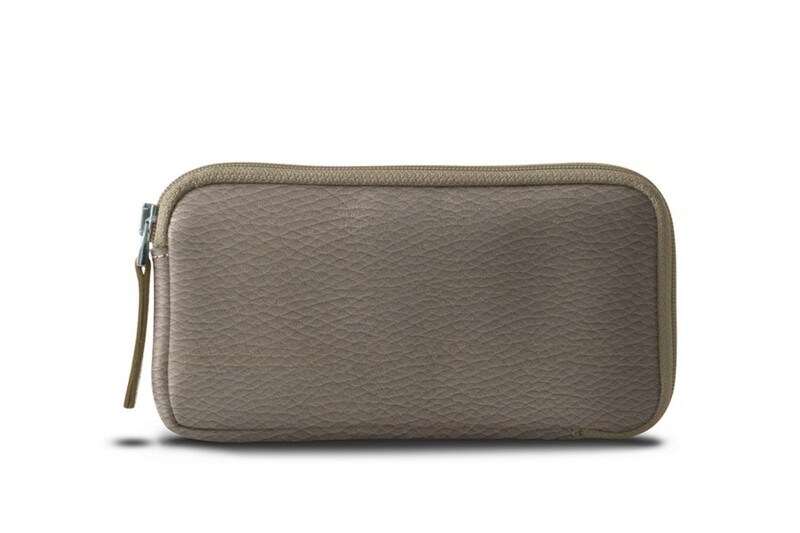 Opt for a unique initials engraving or a contrasting thread color for a very personal phone wallet.